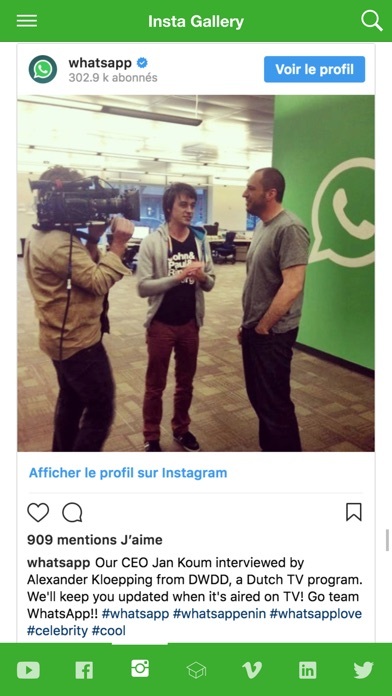 This app is not approved by, sponsored by or affiliated with Whatsapp Inc. This application complies with the US Copyright law guidelines for fair use. 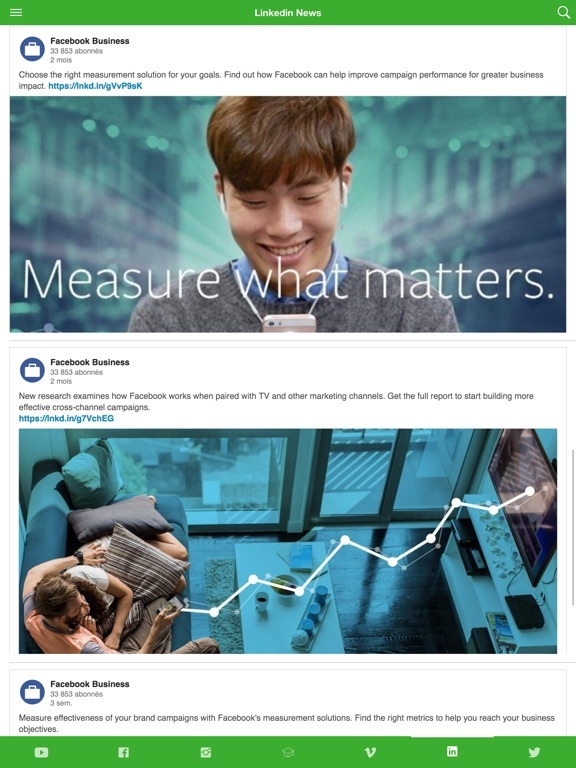 * Facebook Posts : Keep in touch withe the latest Facebook posts and updates about the app. * Recent Tweets : Keep in touch with the most recent tweets and updates about the app. 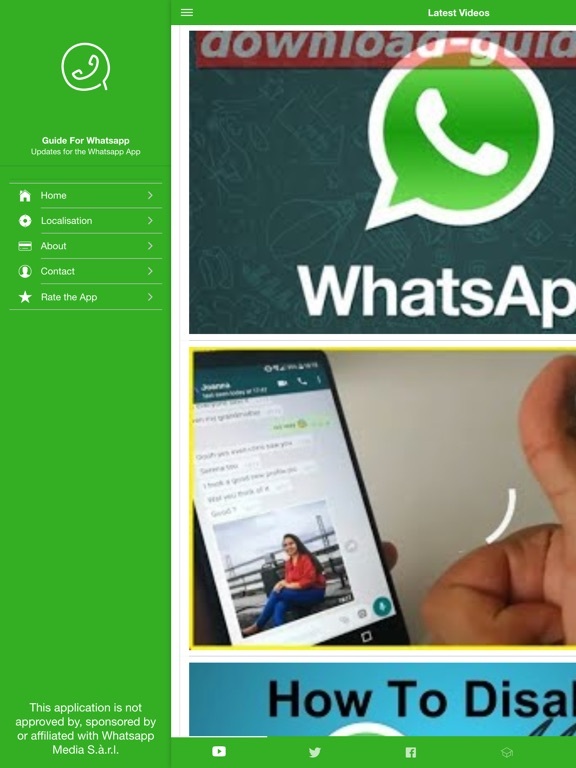 * Videos Guide : Learn the most interesting tips and updates though a long list of videos guide and tutorials for Whatsapp on iPad. 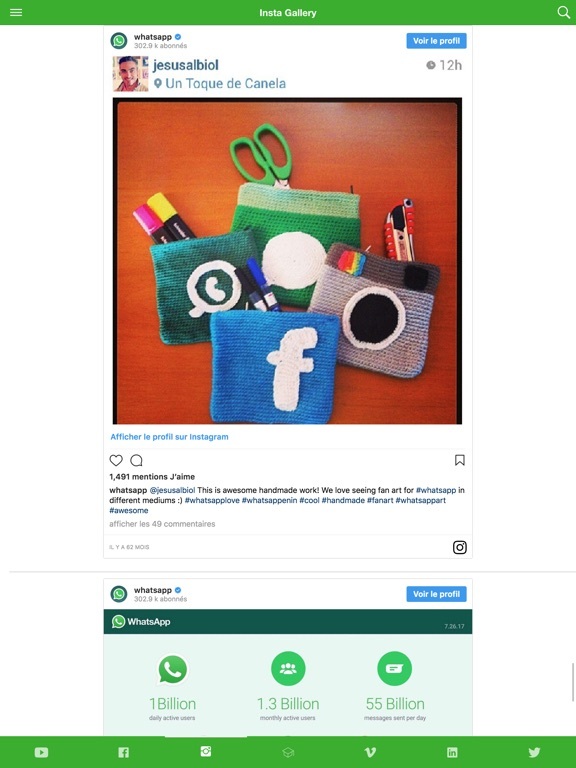 * Insta Gallery : Get a look into the most beautiful wallpapers gallery and save it as your background phone. 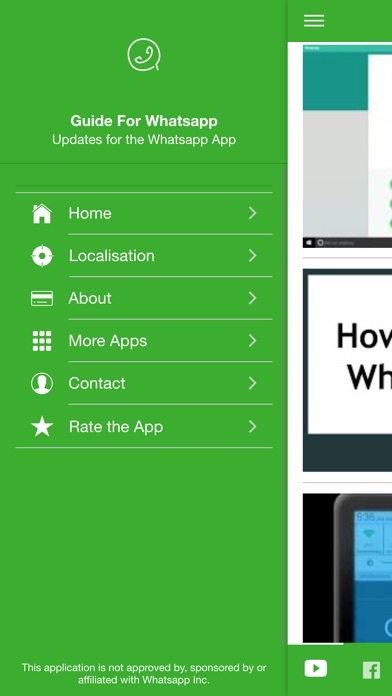 * Pinner Interests : Keep informed with the latest news and updates about the app. 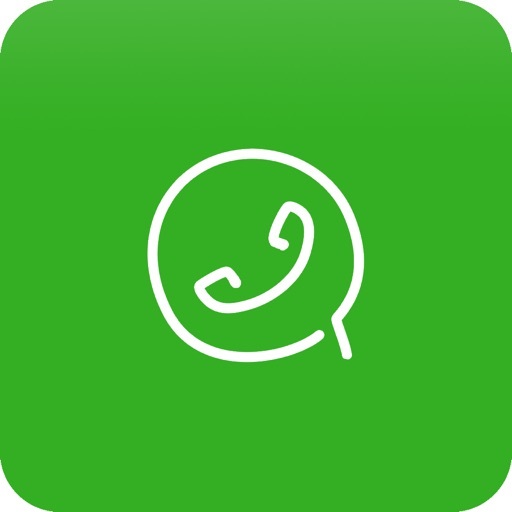 * Popular Vines : Watch the most popular and amazing vines recorded with the app. * Best Ringtones : Listen and share the best songs from the sound gallery. 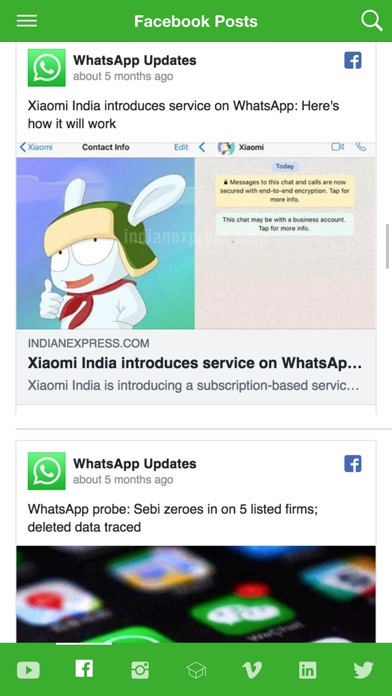 This app is an unofficial version and is not approved by, sponsored by or affiliated with the Whatsapp Inc.